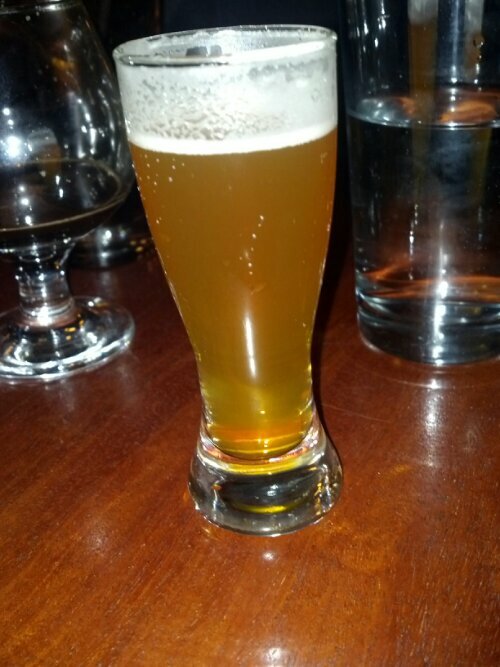 In this beer blog, we are going to get into a beer launch in Chicago. The brewery is To Ol Brewery from Denmark. To Ol Brewery was founded in 2005 by Tobias Emil Jensen and Tore Gynther. They are traveling rogue brewers. Where they think their beer styles will be brew best that is where they will go to. They brew in Europe and United States. This is what makes this brewery unique and their beer is pretty much one and done, which makes their beer pretty special. Let us get into the beers. 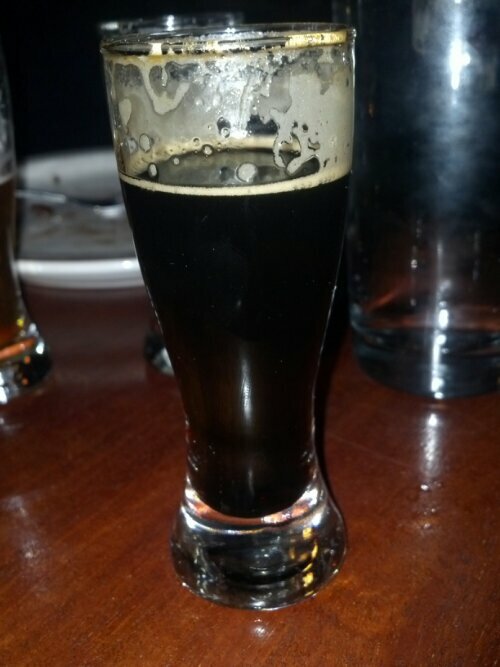 This stout has a black color with a tan head on the beer. The smell is a strong coffee and chocolate to the beer. The taste is a strong chocolate to toffee with a heavy aftertaste. This is a sipping beer. 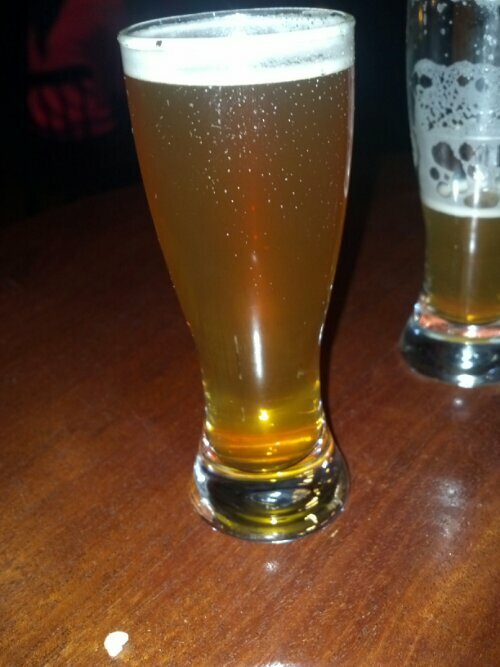 This Belgian Blonde has a golden clear color with a white head on the beer. There is really no smell to the beer. The taste is a carbonation sweet with a tart and barnyard aftertaste. It is pretty drinkable beer. 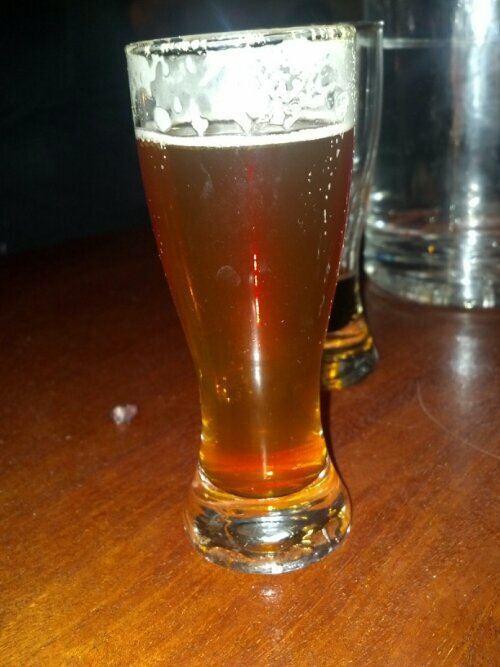 This double IPA has a light copper color with a white head on it. The smell is a citrus to the beer. The taste is a strong citrus and carbonation with a dry hop to mango aftertaste. It is pretty drinkable beer. This is it! The sequel to the hop success of First Frontier. This beer is the final in every way. We recommend it as the final of your evening! This is an extremely potent and yet well-balanced Double India Pale Ale. This beer is well suited in extreme environments, whether it be Siberian winter, Volcano eruptions on Java, Danish earthquakes(They exist!) or rush hour. This beer is seeking out frontiers and built for the test.Ingredients: Water, barley malt, flaked oats, Hops (Simcoe, Centennial, Columbus) and yeast. 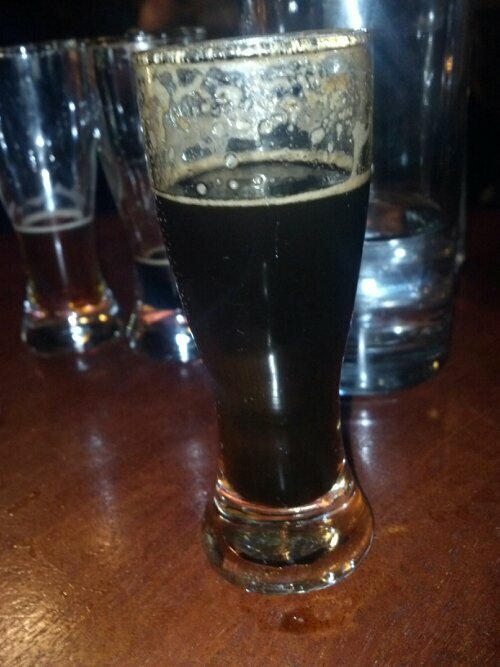 This porter has dark brown to black color with a tan head on the beer. The smell is a chocolate to roasted coffee to the porter. The taste is a carbonation sweet chocolate with a burn roasted to the beer. The aftertaste is a roasted citrus to the beer. It is kind of drinkable beer. Black Ball is a potent porter, boasted with dark cassonade sugar and a good heap of American hops to rebalance the edgy and full-flavoured malt profile. You will find notes of chocolate, caramel and sulphur. This results in a porter with a broad and delicate mouth feel, capable of a good kick and does not leave the mouth voluntarily. Black IPA? No way! Hoppy Porters is here to stay! Ingredients: Water, barley malt (Lager, smoked, chocolate, cara munich and brown), roasted barley, flaked oats, dark cassonade, hops and yeast. This ale has a light clear copper color without a head on the beer. There is a slight to fate sweet malty smell to the beer. The taste is a sweet with a strong wine to the beer. The aftertaste is sweet raisin to it. The aftertaste is like a whiskey burning down your throat but calm. It is a sipping beer. This beer is a big fat beast packed with every potent ingredient we had at the brewery. This tons of malts and hops combined in one big fat, yet balanced brew. It jumps higher than yours, it builds houses bigger than yours, It’s mama is fatter than yours, it chops wood faster than yours, it’s father is could beat yours…. No reason to say, but Mine is bigger than yours!